Pacific Terrace condo community in Dana Point is located off Pacific Coast Hwy and Terrace Lantern next to the Lantern Bay Villas condos. The condos in Pacific Terrace are normally one to two bedroom units and offer walk to the beach location. The only drawback to this location is some road noise that can be heard from Coast Hwy. 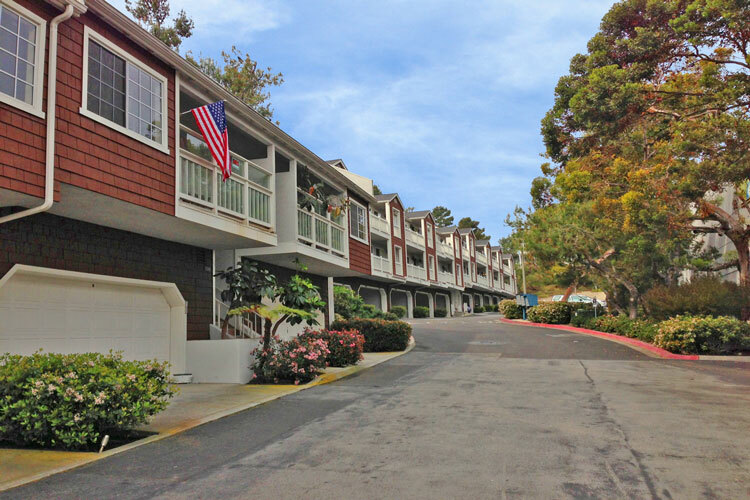 These condos offer one of the best locations near the Dana Point harbor and often are priced under $300,000. The Pacific Terrace homeowners association is managed by First Service Residential who can be reached at 800-428-5588. 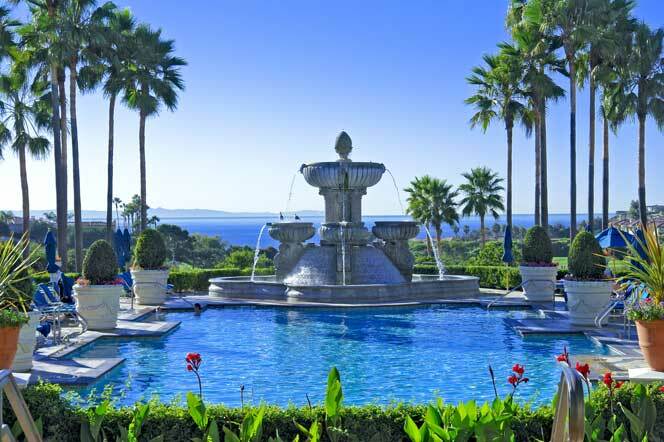 All the current available Pacific Terrace condos for sale and for lease are listed below. Please contact us at 949-606-4114 with questions regarding any of these properties.